Drinking fountain on the mall. Vine clad arbor, Central Park, N.Y.
Music stand, Central Park, N.Y. The museum, Central Park, N.Y. Interior view, vine clad arbor. Old U.S. Arsenal, Central Park. 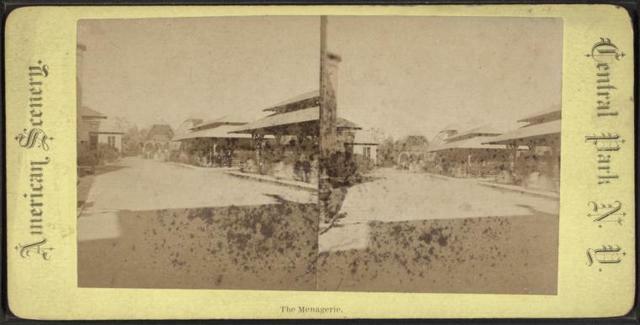 Pavilion at the mineral spring. The Casino. Central Park, New York. Rustic shelter, Central Park, N.Y.
Rustic arbor, near the play-ground, Central Park, N.Y.
Rustic shelter in the Ramble. Vine clad walk, Central Park, New York. 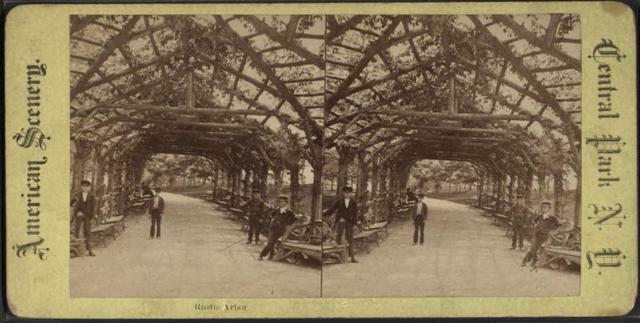 Rustic arbor, Central Park, N.Y. The music pavilion, Central Park. The dove cote, Central Park. Art and landscape scenery, Central Park, N.Y. Rustic arbor. Interior rustic shelter, Central Park, New York. The obelisk, Central Park, N.Y. The Belvedere, Central Park, N.Y. The obelisk, Central Park, N.Y. City.